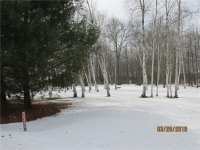 BEAUTIFUL WELL MAINTAINED CAMPGROUND ON THE HOLCOMBE FLOWAGE, BOA-TABLE TO THE LARGE LAKE OF . 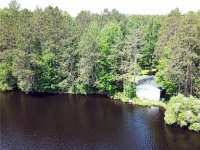 . .
BEAUTIFUL LAKE PROPERTY! 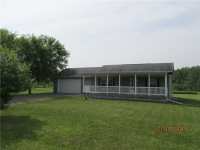 BOATHOUSE WITH TRACK SYSTEM, THREE DOCKS, 32X64 GARAGE W/ 14' DOORS; 24X24 . 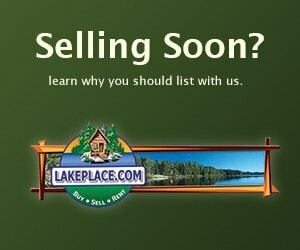 . .
OVER 3800 ACRES OF WATER TO ROAM-3 LAKES/3 RIVERS/6+ RESTAURANTS/BARS. 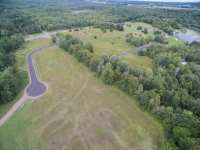 FABULOUS VIEWS W/LOW BANK TO . 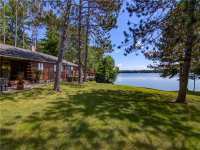 . .
AMAZING LAKE HOME IN A PHENOMINAL SETTING! 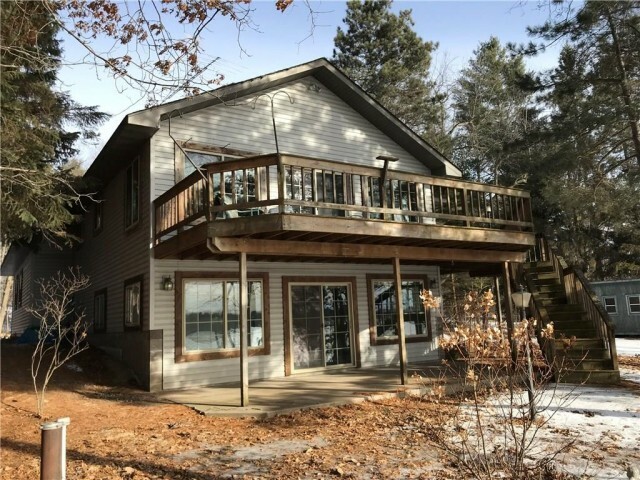 ENJOY BIG WATER VIEWS AND BEAUTIFUL SUNSETS FROM THIS END OF THE ROAD HOME ON THE HOLCOMBE FLOWAGE. WITH OVER 500 FEET OF . 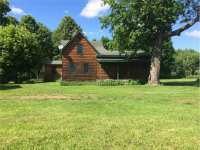 . .
80 ACRES COUNTRY LIVING! 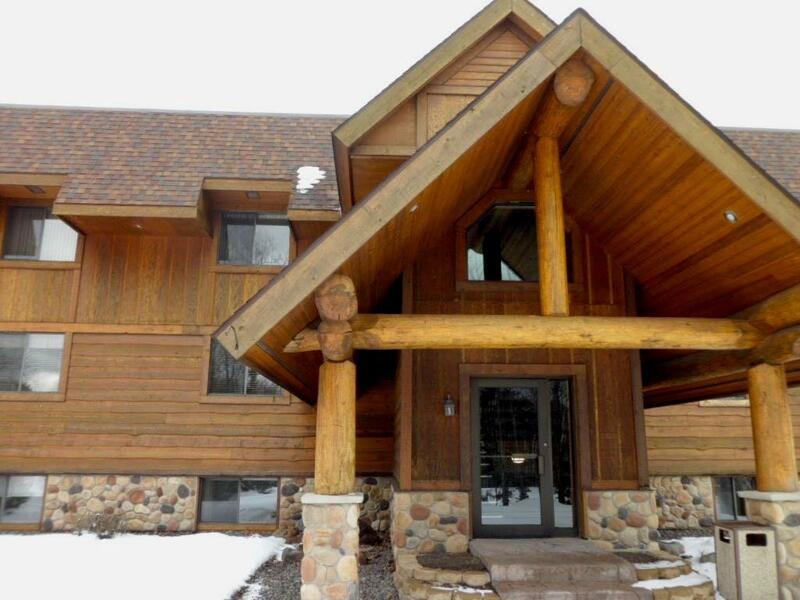 HOME OFFERS LARGE LIVING RM, OPEN KITCHEN-DINING RM ALL W/TOWERING STONE FIRE PLACE. 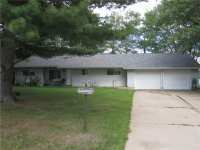 2BRS EACH W/OWN BATH ON THE MAIN FLOOR, 2BRS-2BA IN THE . . . PERFECT LAKE HOME! 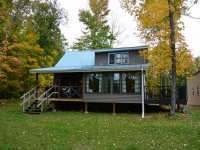 MOVE IN READY, YR ROUND HOME/CABIN. LAKE SIDE OF CABIN HAS FULL VIEW WINDOWS, WHICH GIVES YOU FULL LAKE VIEW FROM INSIDE. OPEN FLOOR PLAN WITH BIG . . . 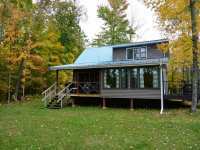 THIS 3BR, 2BA HOME WITH WRAP-AROUND DECK AND WALKOUT BASEMENT TO VIEW THE HOLCOMBE FLOWAGE & DEER TRAIL CREEK. FINISHED LOWER FAMILY ROOM TO WALKOUT PATIO TO SIT AND . 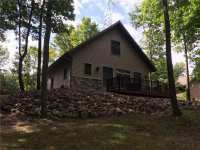 . .
GORGEOUS LAKE HOME THAT IS AFFORDABLE AND TASTEFULLY DONE. ACID STAINED HEATED CONCRETE FLOORS ON THE MAIN LEVEL. HIGH END KITCHEN WITH ALL STAINLESS AND GRANITE . . . 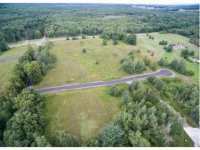 APPROXIMATELY 200' OF FRONTAGE IN THE 1.9 ACRE PARCEL ON THE EAST SIDE OF THE HOLCOMBE FLOWAGE. 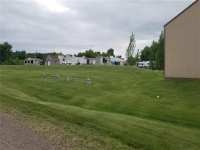 PROPERTY HAS ACCESS FROM 303RD AVENUE WITH GRAVEL DRIVEWAY AND . 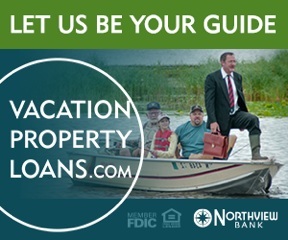 . .
READY TO LIVE THE LAKE LIFE? NOW IS YOUR OPPORTUNITY! 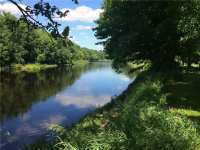 NOW FOR SALE, THIS BEAUTIFUL SETTING ON THE CHIPPEWA RIVER JUST UP FROM THE HOLCOMBE FLOWAGE. ENTERTAIN FAMILY AND . . . 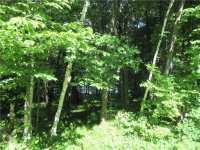 BUILD YOUR DREAM HOME OR CABIN ON THIS BEAUTIFUL WOODED WATERFRONT LOT LOCATED NEAR SNOWMOBILE AND . 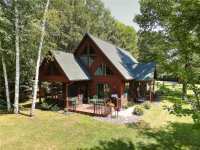 . .
REEL THEM IN FROM YOUR PRIVATRE PARADISE ON THE LAKE HOLCOMBE FLOWAGE! 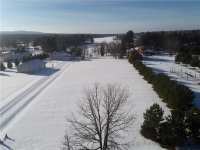 200 FEET OF FRONTAGE WITH A LOW SLOPE TO THE WATERS EDGE. HOME IS CEDAR SIDED WITH NEWER WINDOWS . . . 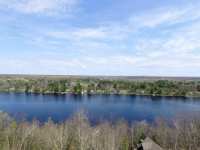 DESIRABLE WATERFRONT LOT LOCATED IN A VERY NICE NEIGHBORHOOD ON LAKE HOLCOMBE. THIS LOT IS LARGE, OPEN, AND EXTREMELY LEVEL FOR EASY BUILDING. IT HAS AN IDEAL ELEVATION . . . 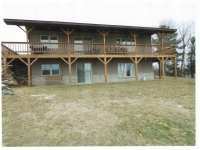 HERE IS A GREAT INVESTMENT ON A PIECE PROPERTY LOCATED ON THE JUMP RIVER. 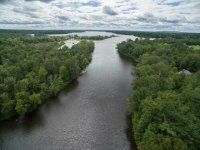 THE JUMP RIVER ALLOWS YOU ACCESS TO THE HOLCOMBE FLOWAGE BY BOAT. THE HOLCOMBE FLOWAGE IS ONE . . . 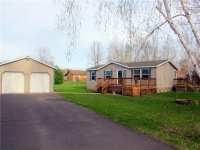 IF WATERFRONT IS ON YOUR MIND THEN THIS CHARMING 3 BEDROOM 2 BATH HOME IS JUST FOR YOU. 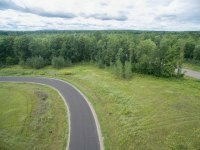 WITH A 2 CAR GARAGE AND PAVED ROADS THIS IS COUNTRY LIVING AT IT'S FINEST. . . .
2 GREAT BUILDING SITES ON PINE ISLAND YOU CAN MAKE YOUR OWN. 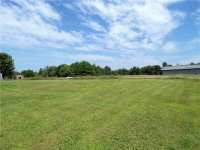 ONE LOT WITH APPROX 120 FT OF FRONTAGE . 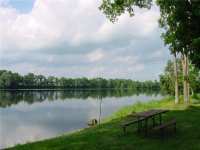 . .
BEAUTIFUL SETTING ON LAKE HOLCOMBE FOR YOUR NEW HOME OR CABIN. DRILLED WELL AND CONVENTIONAL SEPTIC . . . EXCELLENT LOCATION. 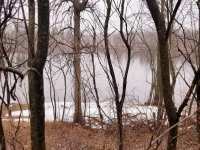 VERY PRIVATE TREED LAKE LOT. HAS GREAT VIEWS. BUY NOW OR BUILD LATER. GREAT SPOT FOR A WALK-OUT LOWER LEVEL HOME. ON LAKE HOLCOMBE. 125 FEET OF WATER . . . 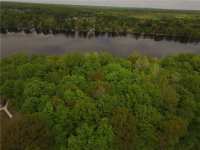 THE PERFECT LOT WITH 250' OF WATER FRONTAGE ON THE HOLCOMBE FLOWAGE. BRING THE FAMILY AND TOYS FOR YOUR NEW ADVENTURE. 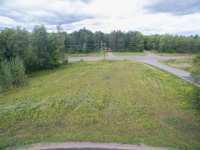 ADDITIONAL LOT AVAILABLE 375' FRONTAGE . 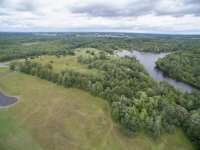 . .
BEAUTIFUL, LEVEL, LAKE LOT ON LAKE HOLCOMBE. THIS PARCEL INCLUDES A BOAT HOUSE AND BOAT LIFT. 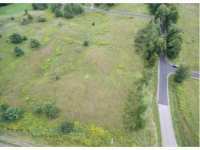 NO CLEARING NECESSARY AS ENTIRE LOT IS A PARK-LIKE SETTING. THE FRONTAGE IS . 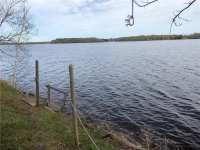 . .
ACCESS TO LAKE HOLCOMBE AT A BARGAIN PRICE. 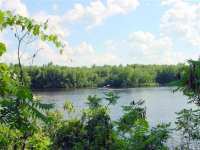 BUILDABLE WOODED LOT WITH A PANORAMIC VIEW OF THE LAKE HOLCOMBE FLOWAGE; PREMIER RECREATIONAL AREA IN THE BLUE DIAMOND AREA. . . .
DON'T LET THIS DREAM 1.57 ACRE LOT WITH A GORGEOUS WATERFRONT VIEW SLIP THROUGH YOUR FINGERS! THIS . 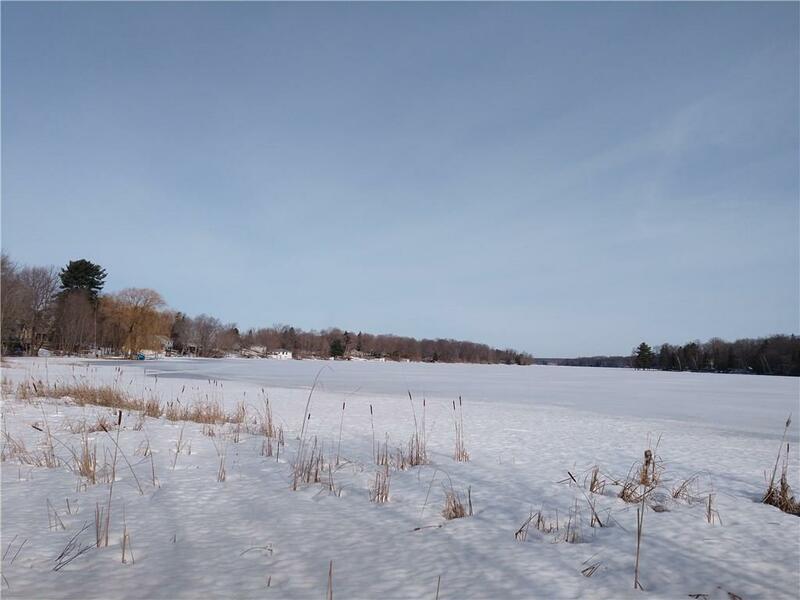 . .
LET THE WATER GAMES BEGIN.....HERE ON THIS 2.4 ACRE HOLCOMBE FLOWAGE LOT WITH CAMPSITE IN PLACE AND YOUR CHOICE OF BUILDING SITE AT THE READY. GREAT POTENTIAL FOR EASY . 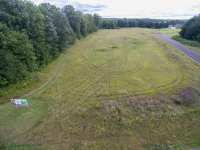 . .
GREAT BUILDING SITE IN A NICE LOCATION ON 1.53 ACRES. 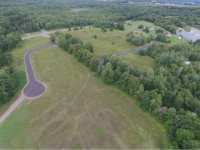 THIS PARCEL OFFERS A ELECTRICITY ON SITE A SEPARATE PARCEL OF FRONTAGE ON YOUR VERY OWN PRIVATE PENINSULA OF .36 . . .
30 ACRES PERFECT FOR BUILDING YOUR DREAM HOME LOCATED NEAR RUBY. 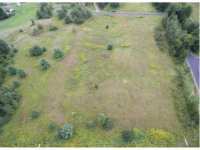 ACREAGE CONSISTS OF 14 ACRES TILLABLE, 10 ACRES OF SWAMP, AND REMAINING IS CREEK BOTTOM. HUNTING . 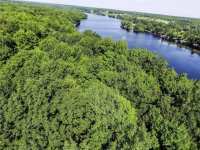 . .
CABIN/CAMPER READY LOT AT THE CONFLUENCE OF THE FLAMBEAU AND CHIPPEWA RIVERS! EXCELLENT LOCATION FOR THAT FAMILY WEEKEND RETREAT. DRIVEWAY, ELECTRICITY, WELL AND SEPTIC . . .
BUY NOW &AMP; BUILD LATER! ONE OF HOLCOMBE S NEWEST DEVELOPMENTS. ABOUT 100FT OF COMMON AREA FOR HOME OWNERS TO ENJOY THE WATER FRONTAGE. A LOT OWNER MAY PARK AND USE A . . .
BUY NOW & BUILD LATER! ONE OF HOLCOMBE S NEWEST DEVELOPMENTS. ABOUT 100FT OF COMMON AREA FOR HOME OWNERS TO ENJOY THE WATER FRONTAGE. A LOT OWNER MAY PARK AND USE A . . . 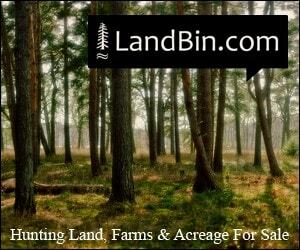 BUILD YOUR HOME OR CABIN HERE!! HOLCOMBE FLOWAGE ACCESS, WITHOUT THE WATERFRONT TAXES!! 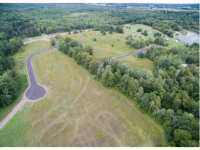 HALF WOODED, HALF OPEN PARCEL OFFERS AN EXCELLENT BUILDING SITE WITH PANORAMIC . 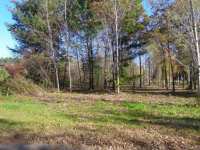 . .
BUILD-ABLE LOT LOCATED ON WESLEY LAKE, NOT FAR FROM LAKE HOLCOMBE & LIONS CAMPGROUND; ON A DEAD-END . 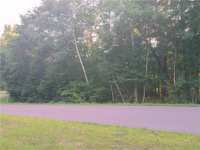 . .
WIS: BUILD-ABLE LOT LOCATED ON WESLEY LAKE, NOT FAR FROM LAKE HOLCOMBE &AMP; LIONS CAMPGROUND; ON A DEAD-END ROAD. 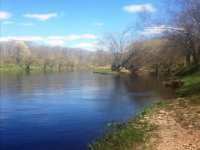 GREAT CRAPPIE &AMP; WALLEYE FISHING; KAYAKING; AND . . . 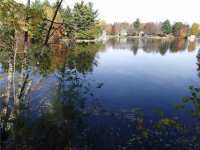 ENJOY THIS BEAUTIFUL QUIET LAKE IN HOLCOMBE FOR A GREAT PRICE! 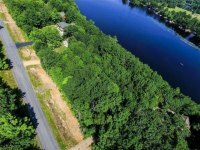 THIS LEVEL LOT THAT FEATURES STRAIGHT ACCESS TO YOUR 200 FEET OF WATER FRONTAGE IS A; VERY BEAUTIFUL . . .
ONE OF HOLCOMBE S NEWEST DEVELOPMENTS. ABOUT 100FT OF COMMON AREA FOR HOME OWNERS TO ENJOY THE WATER FRONTAGE. A LOT OWNER MAY PARK AND USE A RECREATIONAL VEHICLE (RV) . . .
BUY NOW & BUILD LATER! ONE OF HOLCOMBE'S NEWEST DEVELOPMENTS. ABOUT 100FT OF COMMON AREA FOR HOME OWNERS TO ENJOY THE WATER FRONTAGE. A LOT OWNER MAY PARK AND USE A . . .
ONE OF HOLCOMBE'S NEWEST DEVELOPMENTS. ABOUT 100FT OF COMMON AREA FOR HOME OWNERS TO ENJOY THE WATER FRONTAGE. 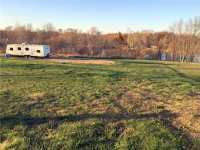 A LOT OWNER MAY PARK AND USE A RECREATIONAL VEHICLE (RV) . . . 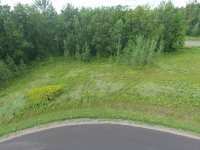 LOT 28 YAGER TIMER ESTATES, HOLCOMBE, WI 54745. ONE OF HOLCOMBE'S NEWEST DEVELOPMENTS. ABOUT 100FT OF COMMON AREA FOR HOME OWNERS TO ENJOY THE WATER FRONTAGE. A LOT . . . 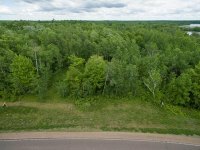 LOT 27 YAGER TIMBER ESTATES, HOLCOMBE, WI 54745. ONE OF HOLCOMBE'S NEWEST DEVELOPMENTS. ABOUT 100FT OF COMMON AREA FOR HOME OWNERS TO ENJOY THE WATER FRONTAGE. A LOT . . .
ONE OF HOLCOMBE'S NEWEST DEVELOPMENTS. ABOUT 100FT OF COMMON AREA FOR HOME OWNERS TO ENJOY THE WATER FRONTAGE. 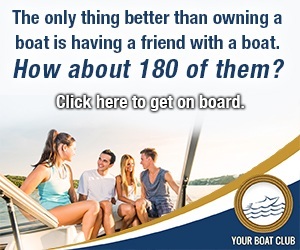 A LOT OWNER MAY PARK AND USE RECREATIONAL VEHICLE (RV) ON . 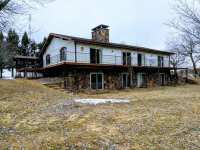 . .
61 Listings in Holcombe WI ..